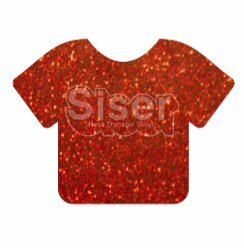 Bling out plain designs for maximum appeal with the best Glitter HTV on the market! Available in over 30 vibrant colors, Glitter contains maximum sparkle without shedding any glitter flakes. 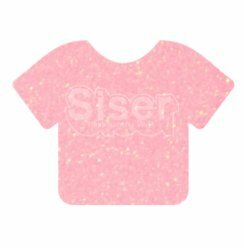 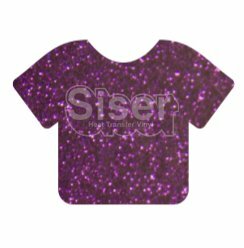 Kids of all ages love the shimmer and pop, and since it’s CPSIA Certified it’s safe to apply on kids clothing. 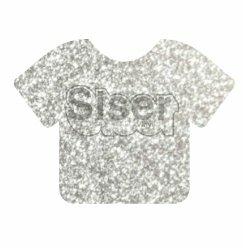 But did you know you can also sublimate directly onto white Siser Glitter!? Watch the video on how to sublimate here! Glitter can be cut with laser systems.